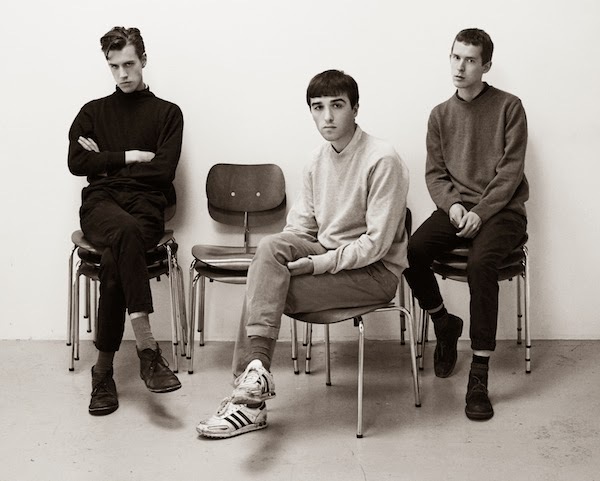 Following on from their excellent Epoetin Alfa outing Lust For Youth share a brand new video to their latest track, Illume. Underpinned by the subtle strum of guitars the Swedish trio return to showcase a more mellow side to their composite nature as shimmering synths backed with wavy vocals pave the way. Be sure to check out the Cali Thornhill Dewitt directed clip above that brings together the threesomes dainty summer-esque sound with a luscious Hollywood backdrop. Cali had the following to say on the film's conception: "The concept of this was simple. My subjects were/are very attractive people, so I decided to pair them with attractive landscapes. We shot the whole thing in one 24 hour period, and Loke and Hannes were very comfortable dressed in their Cary Grant suits." Illume is taken from the forthcoming album 'International' due out June 9th 2014 via Sacred Bones. Take a listen above.